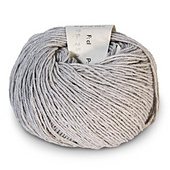 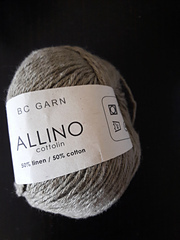 This Cotton/Linen mixture is much softer than pure linen. 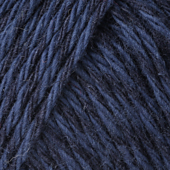 Due to the material mixture the colors are kind of semi-solid. 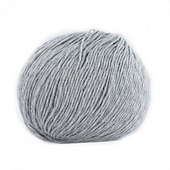 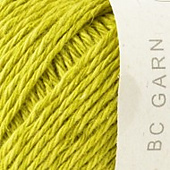 The yarn texture allows for lace as well as cable or simple knit-purl structures. 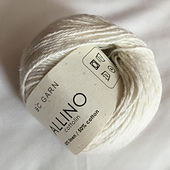 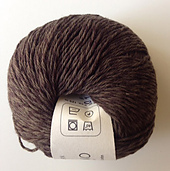 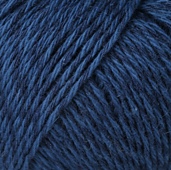 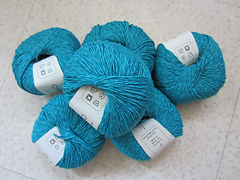 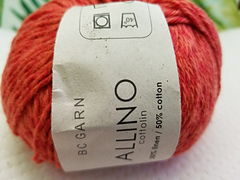 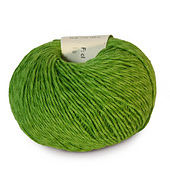 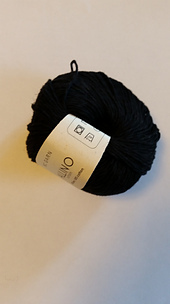 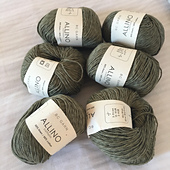 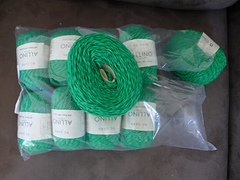 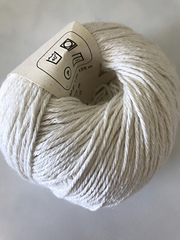 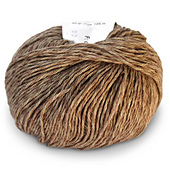 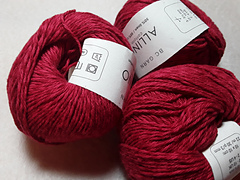 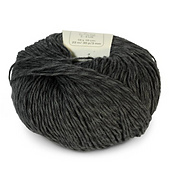 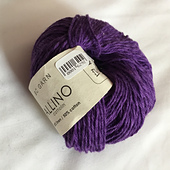 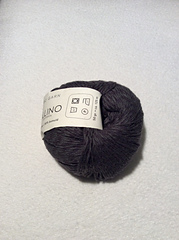 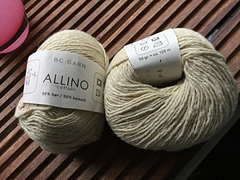 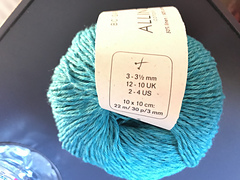 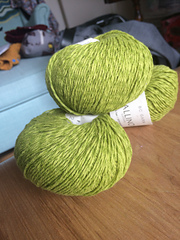 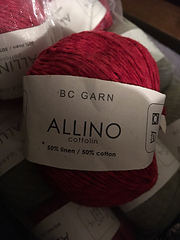 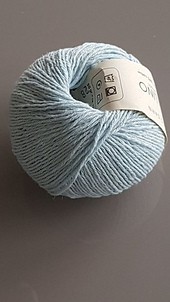 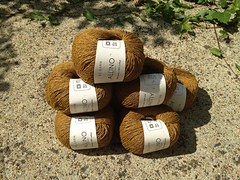 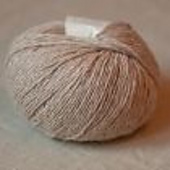 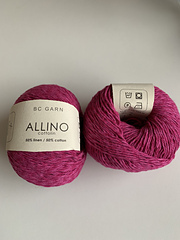 Ever tried a summer shawl from this yarn? 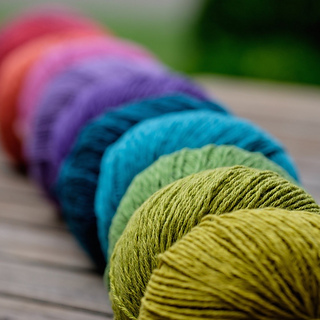 Have a look at our website and you will find a Knit-to-go Kit with this colorful shawl. 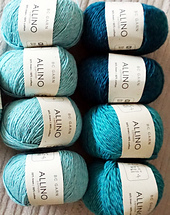 Or mix your own combination from 36 colors.